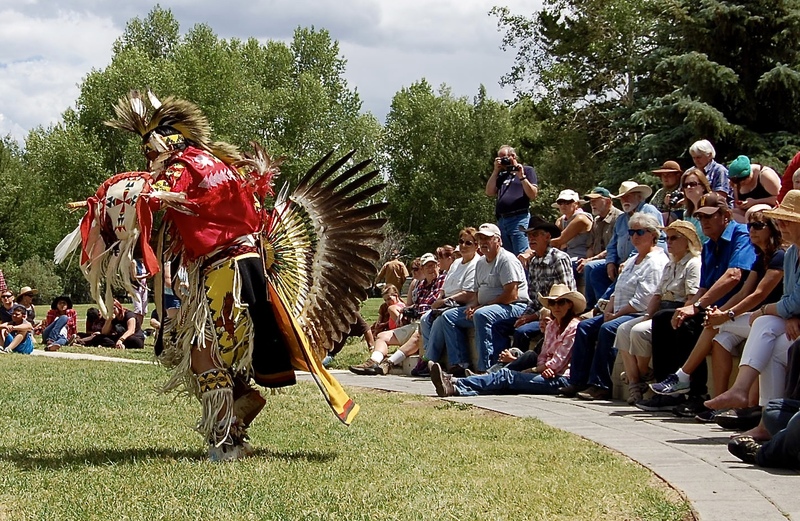 This event celebrates the legacy of the mountain men, Plains Indian and the Fur Trade Era. 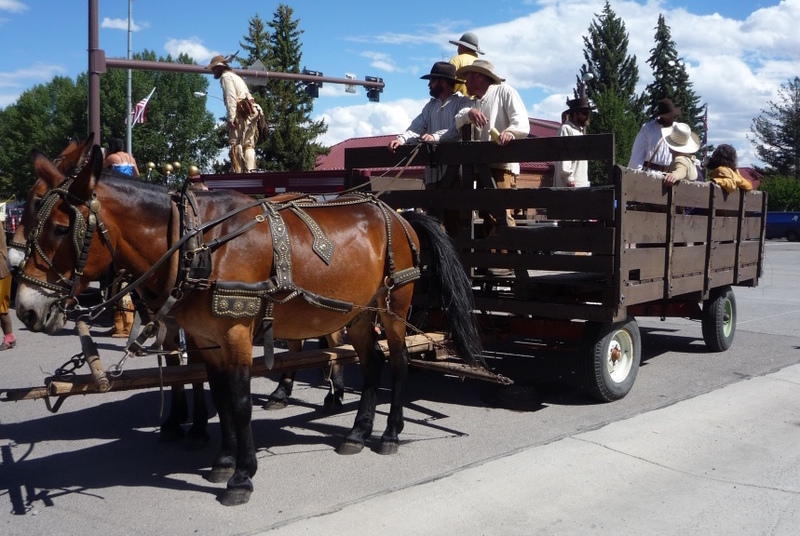 The Sublette County Chamber of Commerce organizes the Street Fair downtown, the Rendezvous Parade and Kid's Fishing Derby & BBQ. We operate the Sublette County Visitor Center, Mon. - Sat. 9am - 5pm, Sunday 9am-4pm with area and event information, as well as clean public restrooms. 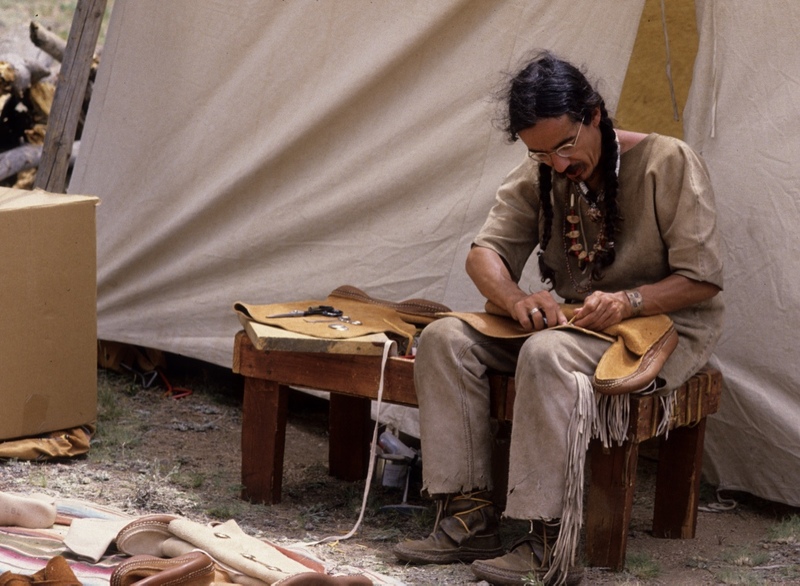 Museum of the Mountain Man is open throughout Rendezvous, offering demonstrations, lectures, a mountain man encampment, children's programs and lunch on the patio. 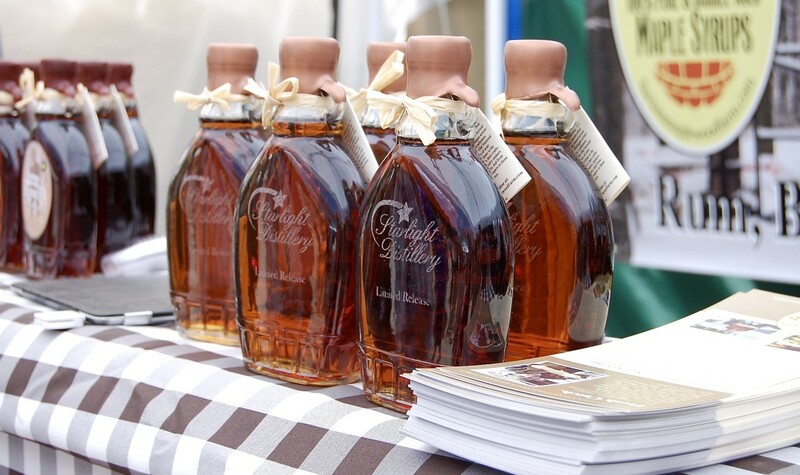 Stop by Traders Row, an authentic vendor area with period clothing and items for sale! Fun activities for children and adults alike include a candy canon, a frying pan toss, axe throwing, make and take items and more. 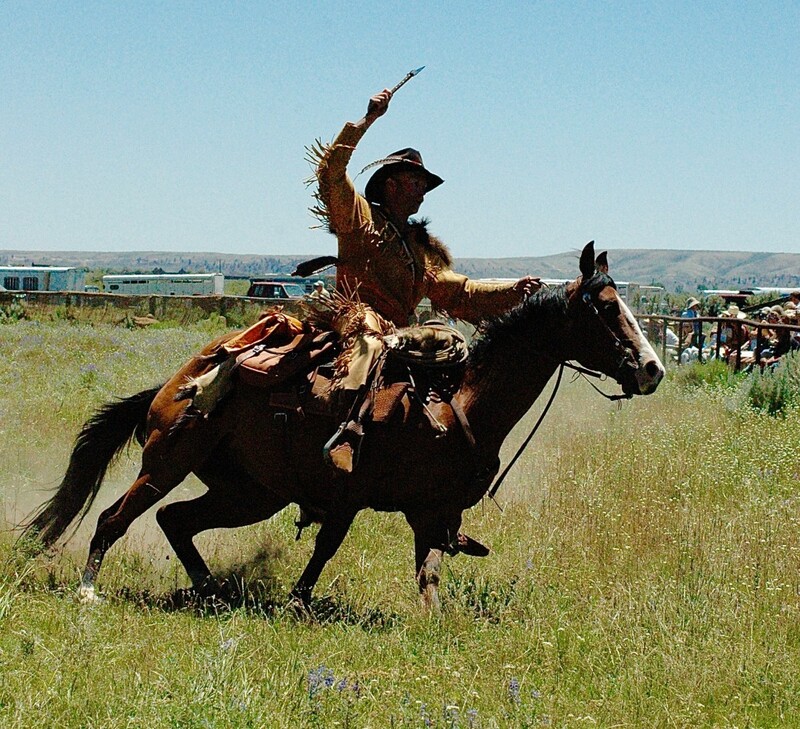 A must see for Rendezvous enthusiasts is the Green River Rendezvous Pageant held Rendezvous weekend on the Pinedale Rodeo Grounds. 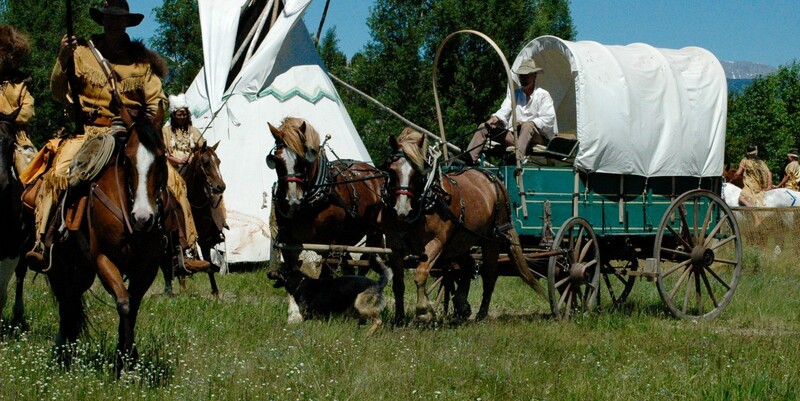 This is a live re-enactment of an 1800s era Rendezvous with horses, wagons, fur-trading mountain men, teepees and native americans. Fun for all ! Sponsored by Jonah Energy, children 12 & under are welcome to join us at Boyd Skinner Park for 2 hours of fishing & hot dogs. Prizes awarded for the largest fish. Children must bring their own fishing pole and tackle and be accompanied by a parent. Young anglers and their families are welcome to enjoy hot dogs and refreshments during the event. 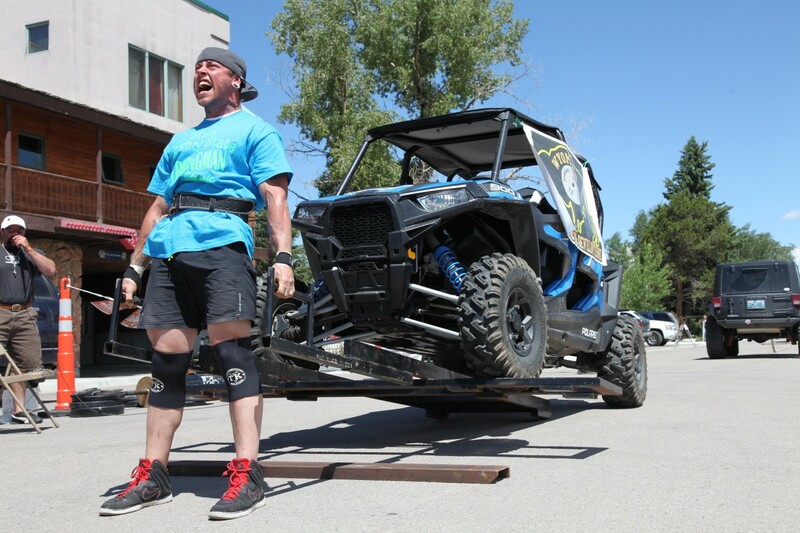 The Sublette County Chamber of Commerce organizes the Rendezvous Vendor Fair. 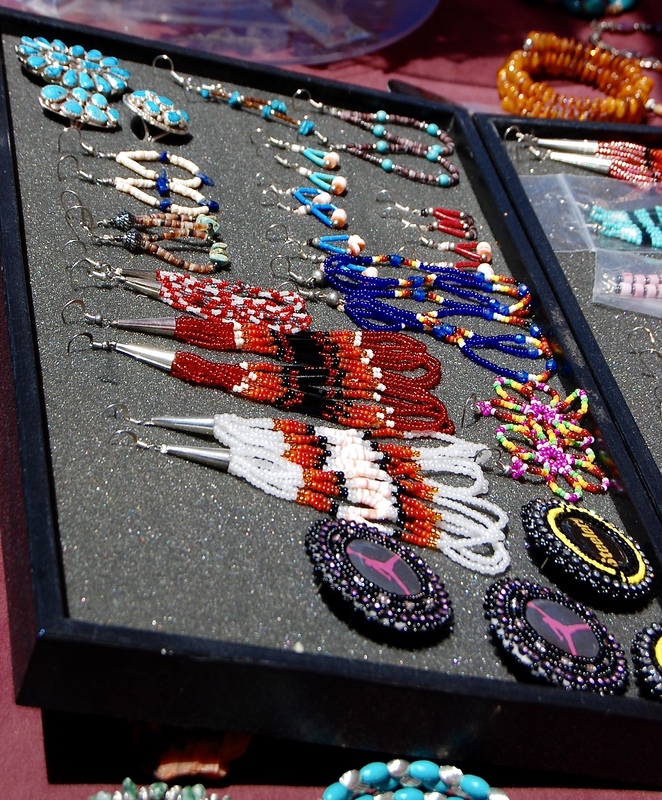 Homemade, handmade items are encouraged with western, Native American and mountain man themes. Contact the Chamber with questions at (307) 367-2242. The vendor fair is an important fundraiser for us! 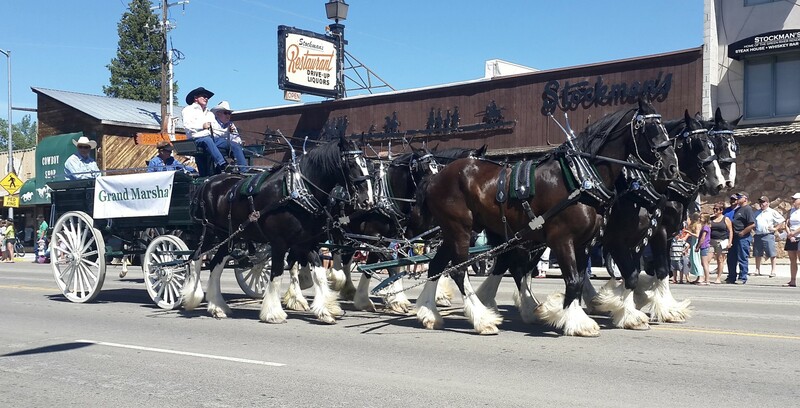 The Rendezvous Parade is on Saturday of Rendezvous Weekend. 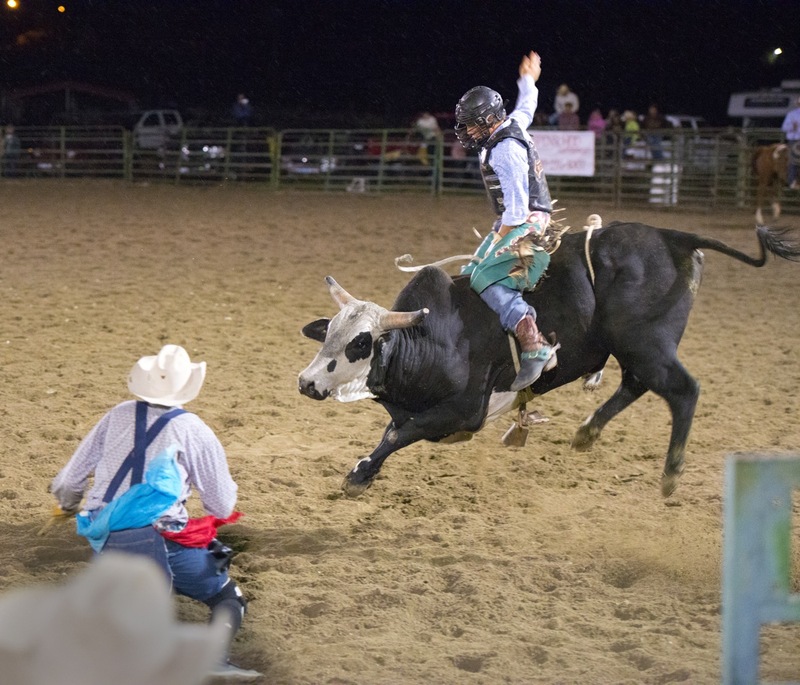 See the Pageant cast, rodeo royalty, horse drawn wagons, classic cars and trucks, and much more! 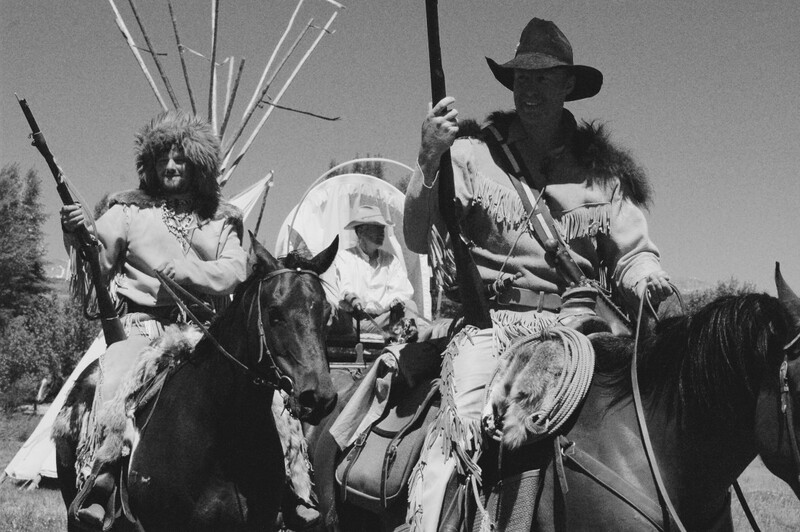 The parade begins on the west end of town, proceeds east on Pine before taking a left on Bridger Ave, past the Sublette Center to East Hennick Street.